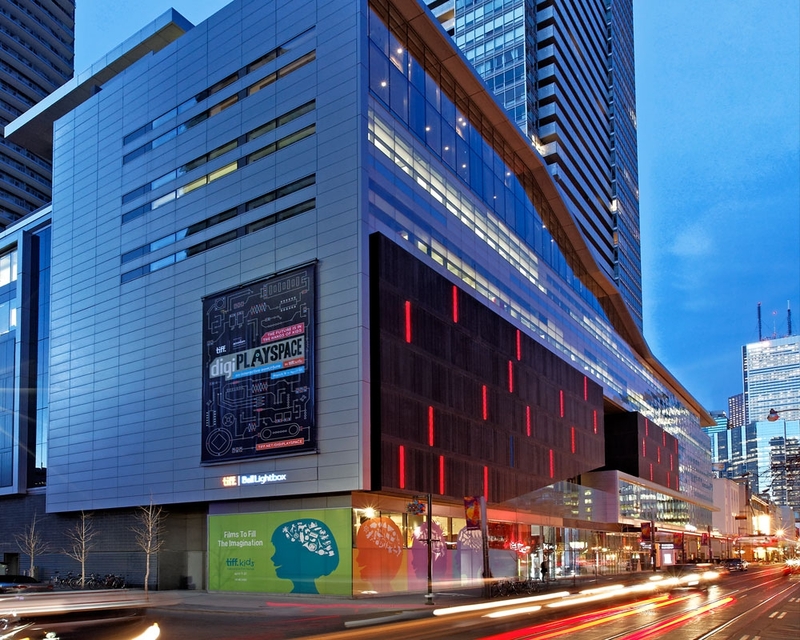 A shining star in Toronto’s Entertainment District, Festival Tower is a 48-storey residential condominium situated atop the five-storey podium housing TIFF Bell Lightbox, the new permanent home of Toronto International Film Festival Inc. at King and John Streets. The innovative architecture combines the horizontal podium along King with the vertical residential element on John, as well as restaurants in the podium. The complex nature of this building’s mixed-use component, architectural uniqueness and location required intricate surveying services from Krcmar.